Rest assured, when you reserve with us we’ll take care of you every step of the way. We have our finger on the pulse of every resort in our exclusive collection, ensuring that you get to enjoy all the amenities and services that you seek in your Caribbean vacation. 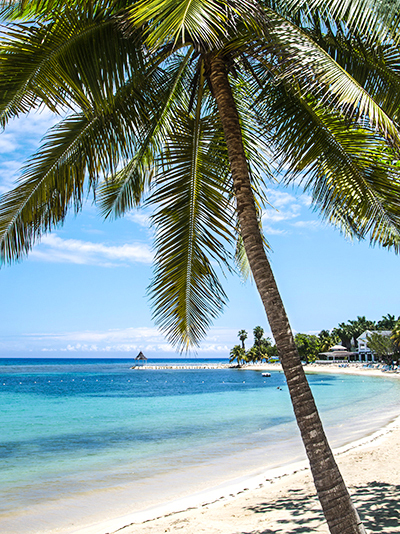 Find yourself in the renewed jewel of the Caribbean. This resort is a member of The Leading Hotels of the World and AAA Five Diamond awarded boutique hotel designed by the late Oscar de la Renta. Relish in understated elegance, privacy and unparalleled personal service, with every convenience within arm’s reach. The Tortuga Bay experience extends well beyond unparalleled service. Oscar de la Renta has infused his Dominican heritage into the design of each villa, creating an artful harmony between simplicity and elegance. Choose from six world-class restaurants that are just minutes away, as well as numerous in-room dining options. One of the Caribbean’s most iconic destinations, Half Moon is situated on 400 acres of manicured grounds with two miles of beachfront. Half Moon offers individually appointed rooms and suites, and villas, most of which have views of the Caribbean Sea. Enjoy extensive offerings including the largest spa in the Caribbean, an 18-hole championship golf course, the Sugar Mill (awarded Jamaica’s best restaurant), state-of-the-art fitness facilities, water sports and wellness activities. 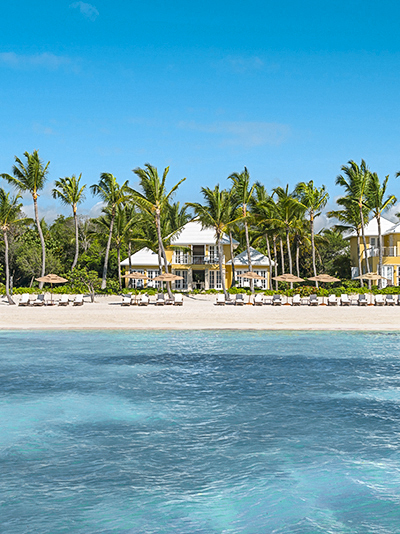 COMO Parrot Cay, Turks and Caicos is the northern Caribbean’s preeminent private island. 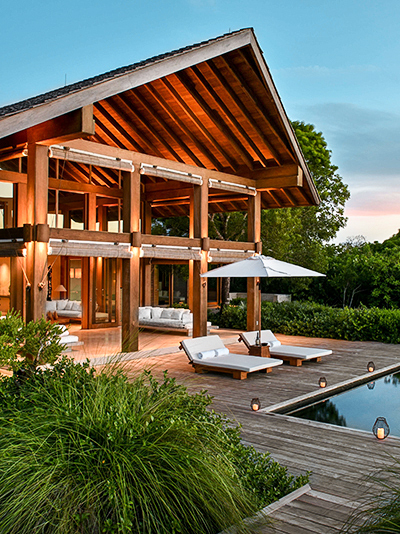 It combines nature — 1,000 unspoiled acres and a mile-long powdered beach — with relaxed luxury. The multi-award-winning COMO Shambhala Retreat offers a range of holistic, Asian-inspired therapies, from reflexology to Ayurveda, as well as yoga and Pilates with world-class tuition. Weeklong yoga retreats are held throughout the year; daily complimentary yoga classes are also popular and take place in a dedicated pavilion overlooking the island’s wetlands. Whether you're looking for a romantic escape for two or a family holiday, we'll help you find the island resort that's just right for you.